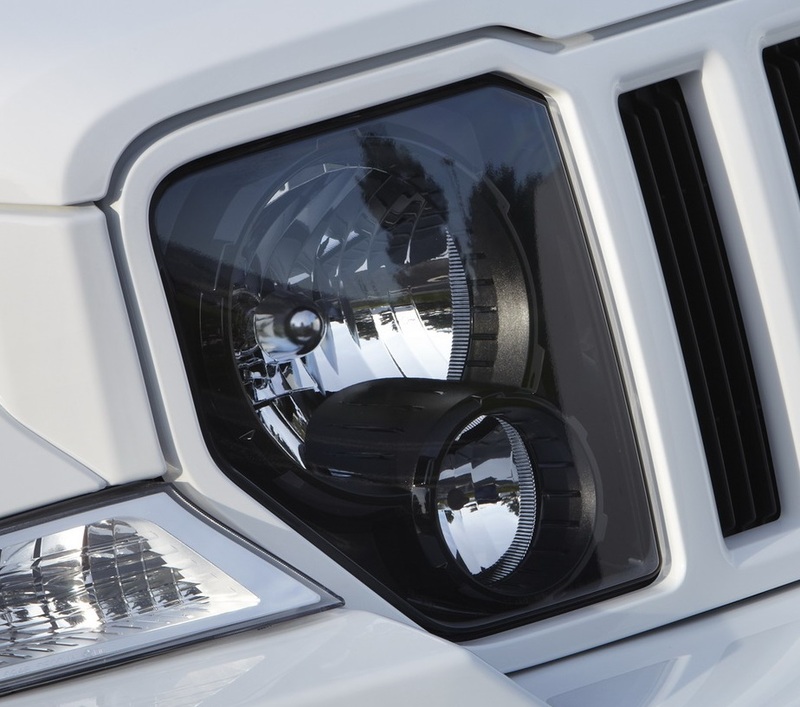 Set of 2 headlamps from the Jeep Liberty Jet editon and Arctic edition. 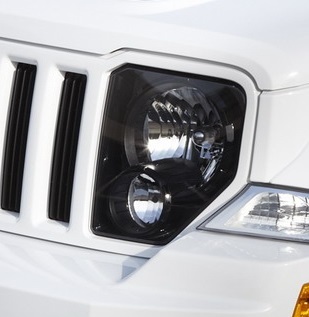 These blacked-out headlamps will fit any 2007-2012 Jeep KK Liberty. The lamps also have the optional factory fog lamps built into them.